Great Impressions: Tu Tu Cute...for Christmas!!! Patti! That is adorable! I love how you used that Easter image...so creative! So stinkin' cuuuuute! 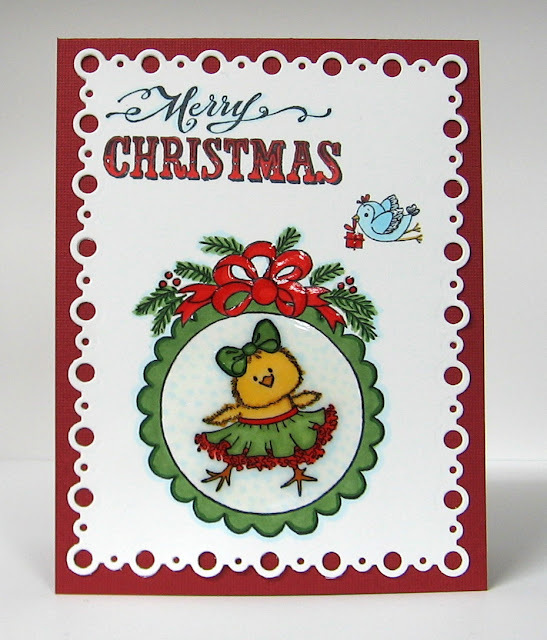 Love how you used the 'Easter' stamp and made it Christmas! Fantastic!